La La land gets confused with indie title Moonlight for best picture, Hillary Clinton looses to Trump and has a Razzie winning documentary on her campaign and Suicide Squad wins an Oscar. What a great year in general. 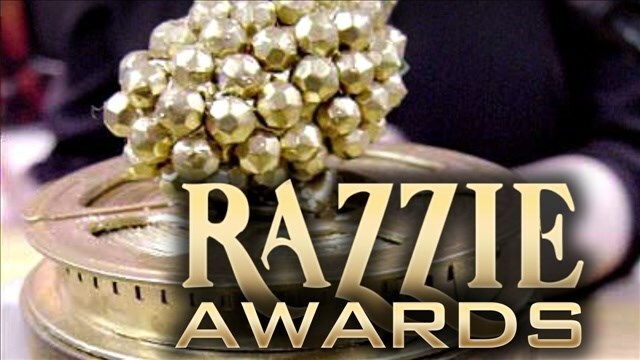 Lets round up the best parts of the best, worst movies awards of the Razzies and the worst awards of the Oscars. To sum up the awards of 2017, La La land won mostly everything but the best picture award.Even the announcers found this shocking, as by the time they realised Moonlight had won it the cast of La La land were already up on stage reading their acceptance speeches. Oh, and Suicide Squad won the Oscar for best makeup and hairstyle because Jared Letto’s hair was dyed green, beating Star Trek and A Man Called Ove. This was a well revived winner as it inspired many other film makers to produce complete garbage knowing that they have a solid shot at winning a minor award no matter how bad the movie. Hacksaw Ridge won the Oscar for best editing and I think Casey Affleck won the award for best actress/actor or something. Since Ben Affleck was in Batman Vs Superman the award had to be passed down to the second oldest of kin. But enough of that trash lets get on with the better awards ceremony.